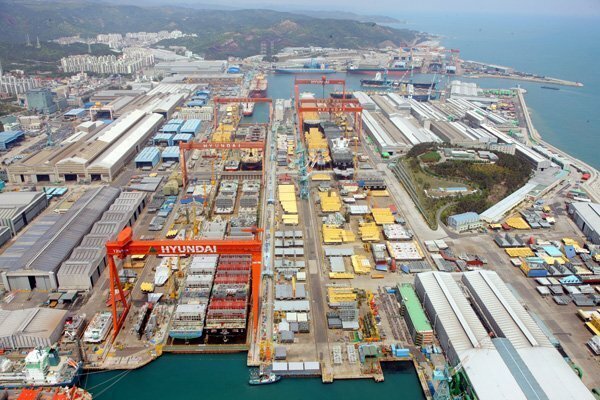 South Korean shipbuilding group Hyundai Heavy Industries (HHI) has announced that it has sold off its hotels unit Hotel Hyundai to private equity investment group Hahn & Company for KRW200bn ($178m) to improve its financial status. The sale is part of the shipyard’s KRW3.5trn self-rehabilitation plan disclosed in 2016, which included the sale of non-core assets and a cut in its workforce. According to HHI, so far this year the group has secured KRW400bn via Hyundai Samho Heavy Industries’ initial public offering investment from a local private equity firm and KRW350bn via Hyundai Mipo’s disposal of its Hyundai Robotics shares. Through these moves, HHI Group’s debt ratio fell to below 100 percent from 134 percent at the end of March last year and it has achieved approximately 90 percent of its target of securing KRW3.5trn in funds by 2018 to improve its financial status. In the coming months, Hyundai Heavy also plans to sell more non-core assets including securities unit Hi Investment & Securities, construction equipment engine maker Hyundai Cummins, wind power equipment maker Jake and power generator designer Hyundai Ideal Electric.